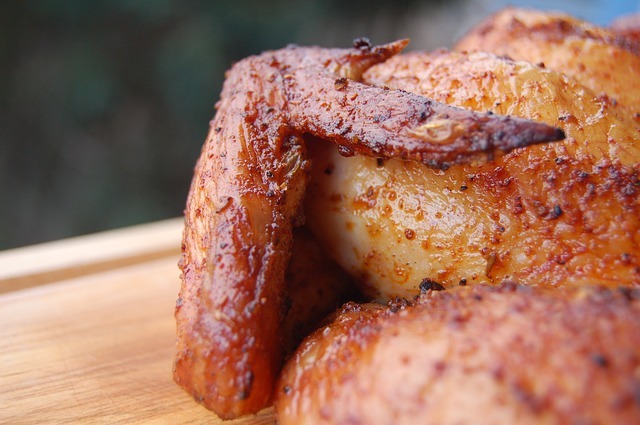 Eating poultrymeat is good for male fertility, new research from the US suggests. The aim of the study, conducted at Massachusetts General Hospital from 2007 to 2014, was to assess the relationship between men’s meat intake and clinical outcomes in couples undergoing infertility treatment and male fertility. It covered a total of 141 men whose female partners underwent 246 IVF treatments over the period. Their total and specific types of meat eaten were estimated from dietary questionnaires. “Poultry intake was positively associated with fertilization rates, whereas processed meat intake was negatively associated with fertilization rates among couples undergoing conventional IVF,” said the report, which was published in the journal Male Fertility and Sterility in early August. It revealed that men in the highest quartile of poultry intake achieved a 78% fertilization rate, compared with 65% by those in the lowest quartile – a 13% improvement. The study also found that eating processed meat was bad for male fertility in couples undergoing conventional IVF cycles, (but not for those using intracytoplasmic sperm injection). Men eating the most processed meat achieved just 54% fertilization, while those eating the least managed 82%. “This, however, did not translate into associations with clinical pregnancy or live-birth rates,” the report added. The researchers found that poultrymeat was the most consumed of all meats by men taking part in the study, at 31%, while processed meat consumption accounted for 22% of the total intake.